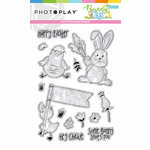 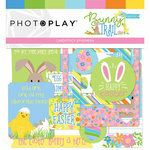 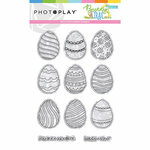 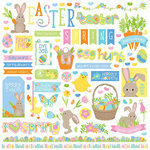 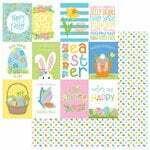 Plant Spring Flowers with the 12" x 12" Double Sided Paper from Photo Play Paper and Becky Fleck. 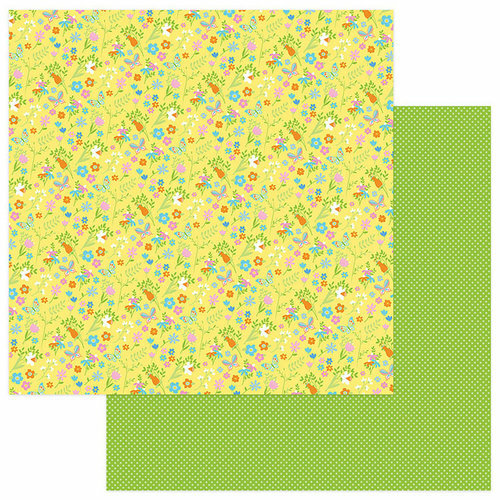 There is one sheet of paper included that as a flower pattern on one side and a coordinating green and white pattern on the other. 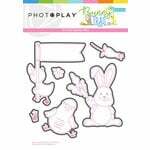 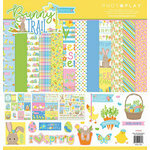 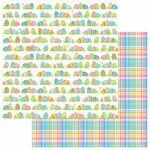 The paper is part of the Bunny Trail Collection.